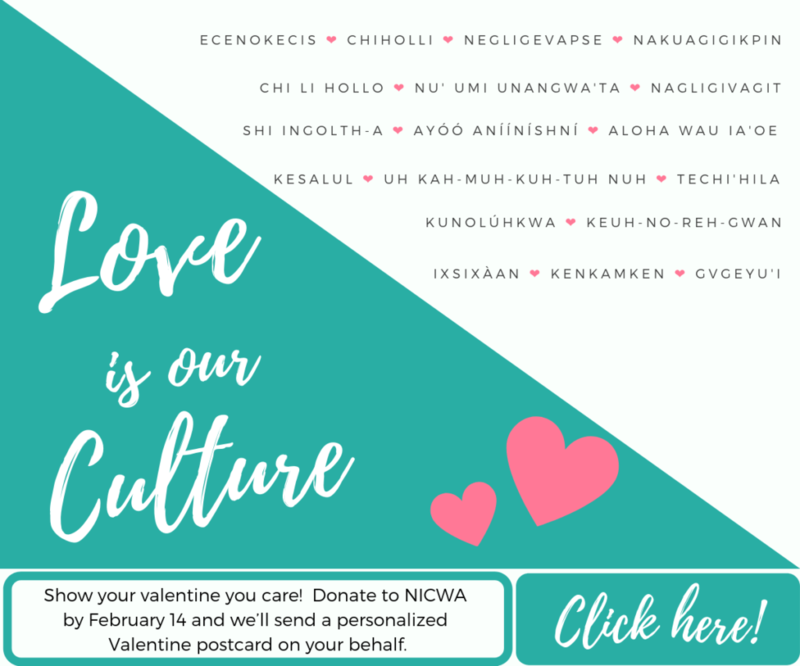 Click the Fullscreen button or click here to read the newest edition of our quarterly newsletter, NICWA News. For reprint requests or additional copies, contact us at info@nicwa.org. (Portland, Ore., January 18, 2019)—On Wednesday, January 16, 2019, 325 tribal nations, 57 Native organizations, 21 states, 31 child welfare organizations, Indian and constitutional law scholars, and seven members of Congress joined the United States and four intervenor tribes in filing briefs to urge the United States Court of Appeals for the Fifth Circuit to uphold the Indian Child Welfare Act (ICWA), the long-standing federal law protecting the well-being of Native children by upholding family integrity and stability. (Portland, Ore., January 10, 2019)—On the 20th day of the government shutdown, eight national Native organizations are jointly urging the President and Congress to immediately end the partial government shutdown, which breaks the treaty and trust obligations the federal government owes to tribal nations. The organizations jointly sent a letter to Congress and the President outlining the wide-ranging impacts of the shutdown on Indian Country. Our team would like to know more about who you are, what you like receiving from us, and how we can better communicate with you. Learn more and take the survey here. 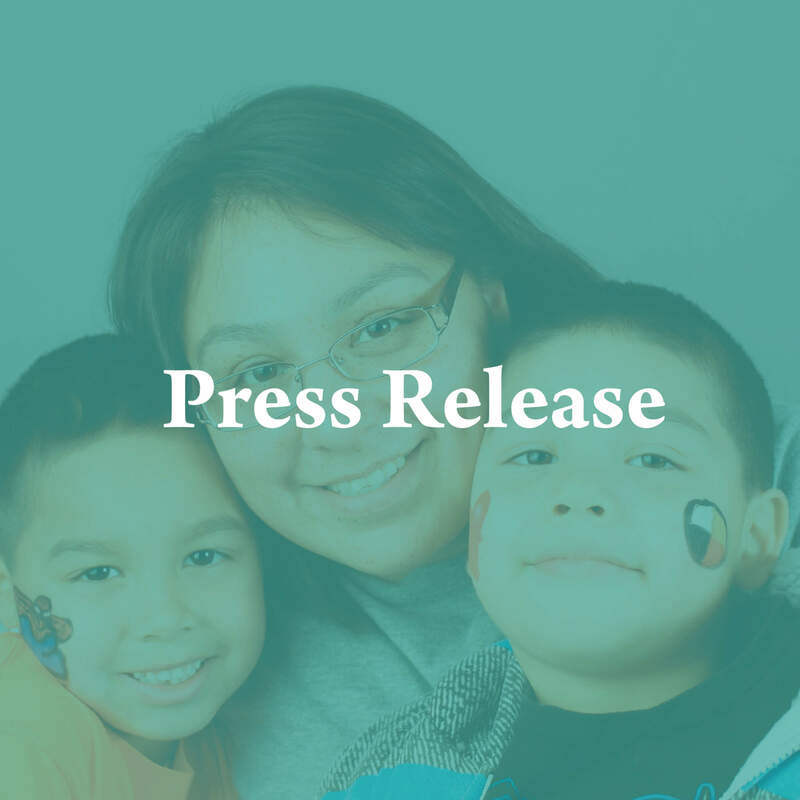 (Portland, Ore., December 3, 2018)—Statement from the National Indian Child Welfare Association (NICWA), the National Congress of American Indians (NCAI), the Native American Rights Fund (NARF), and the Association on American Indian Affairs (AAIA) regarding the United States Department of Justice’s decision to defend the Indian Child Welfare Act. 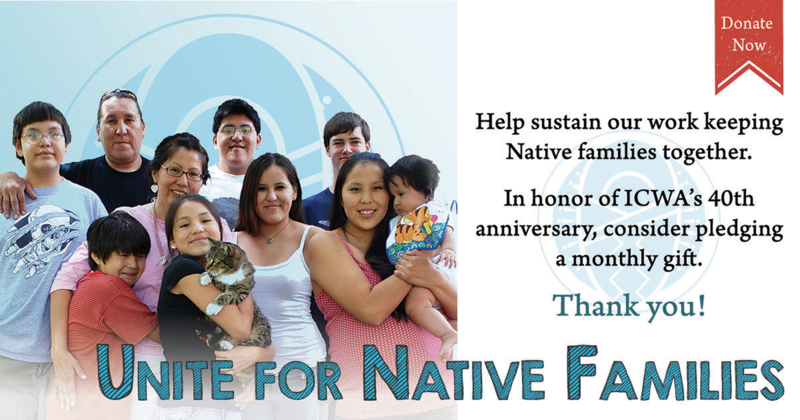 (Portland, OR, November 26, 2018)—The National Indian Child Welfare Association (NICWA) announces their partnerships with Spirit Rock Consulting for a 1-to-1 match up to $2,500 for #GivingTuesday and Willamette Week through the 2018 Give!Guide campaign. (Portland, OR, October 30, 2018)—The National Indian Child Welfare Association, the National Congress of American Indians, the Association on American Indian Affairs, and the Native American Rights Fund are disappointed that the Federal District Court of Northern Texas has denied a motion to stay their decision in Brackeen v. Zinke pending appeal by the Fifth Circuit Court of Appeals. This will likely cause great uncertainty and disruption for hundreds of vulnerable Indian children and their families who are currently in state child welfare systems within the states of Texas, Louisiana, and Indiana, especially as we enter the holiday season and the Fifth Circuit moves forward with what may be months of proceedings. Indian children and families deserve better, and we hope that the Fifth Circuit will move quickly to consider a motion to stay this lower federal court decision. Read the full joint statement here. (Portland, OR, October 8, 2018)—In a decision published by the United States District Court for the Northern District of Texas, the Indian Child Welfare Act (ICWA) was declared unconstitutional, jeopardizing the landmark legislation protecting tribal children. 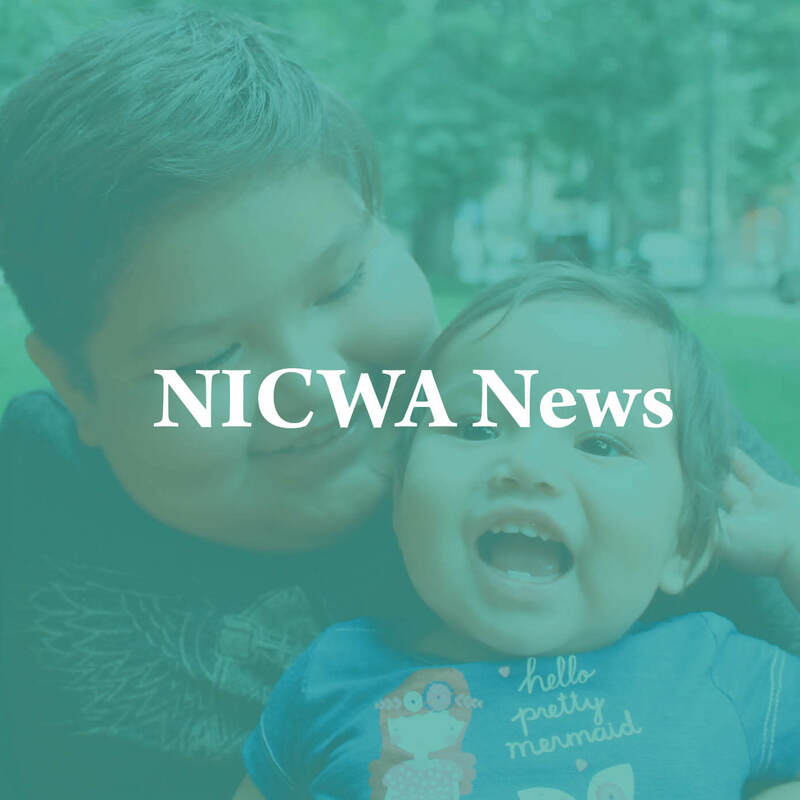 Click the Fullscreen button or click here to read the newest edition of our quarterly newsletter, NICWA News! For reprint requests or additional copies, contact us at info@nicwa.org. NICWA provides technical assistance for American Indian/Alaska Native child welfare and children’s mental health services. We emphasize empowering tribal programs and increasing their capacity. Read about our recent site visit at Sinte Gleska University. (Portland, OR, June 20, 2018)—The National Indian Child Welfare Association (NICWA) calls on the Trump Administration to acknowledge that ending the policy of systematically separating children from families at the border is not over until every child is reunited with their parents and found safe and unharmed. This National Refugee Day, we recognize the parallel between children who are separated from their families at the border and American Indian and Alaska Native communities. Native communities know too well the devastating impact of trauma because of historical and contemporary policies, including the unnecessary removal of Native children from their families and communities, enacted by the U.S. and state governments. The president should recognize and seek to correct the short- and long-term problems that have already been caused by this inhumane policy. Read more here. 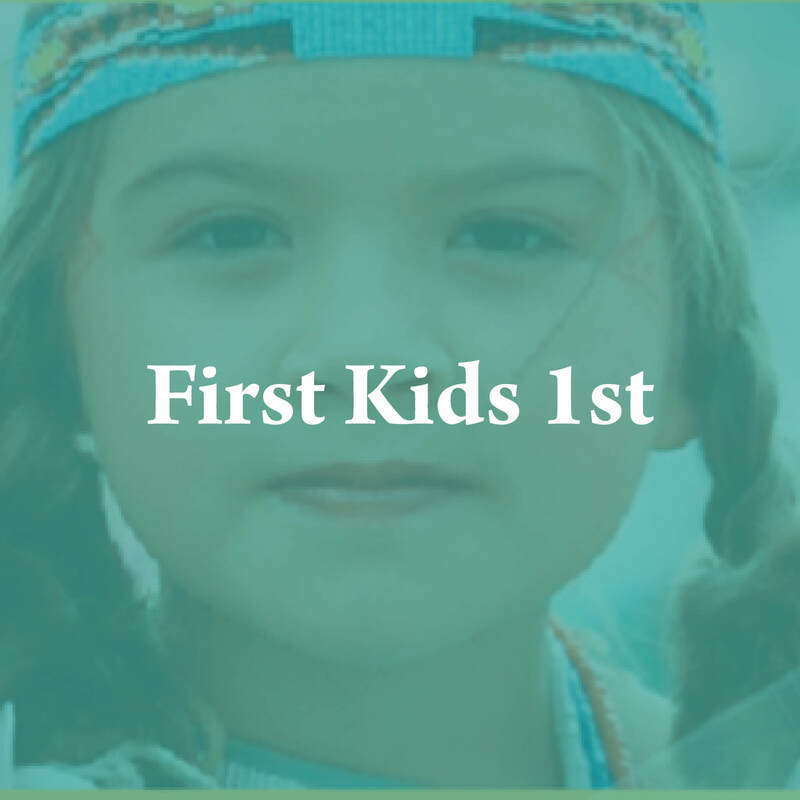 In May, the Bureau of Indian Affairs issued official guidance on new federal law requirements regarding criminal background checks and licensing of tribal foster care placements for American Indian and Alaska Native (AI/AN) children. These new requirements are contained in the Native American Children’s Safety Act (NACSA). While the NACSA requires that tribes conduct a background check of every adult (age 18 or older) who lives in a foster care home or who works in a foster care institution, many tribes do not have access to state or even federal background check databases. The BIA recommends various approaches to background checks that tribes may follow in order to comply with the NACSA. 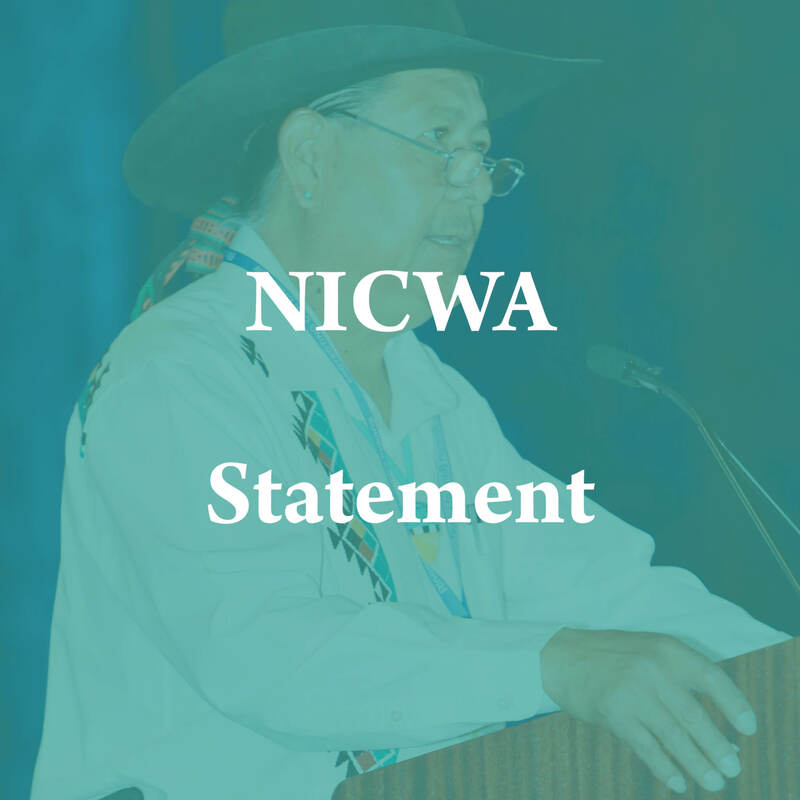 NICWA provided testimony earlier on the legislation and more recently on the proposed guidance citing concerns related to tribal access to national crime databases administered by the Federal Bureau of Investigation that are the source for the criminal background checks required under the law. Please contact David Simmons, NICWA Government Affairs and Advocacy Director, for further information at desimmons@nicwa.org. Read the full text of BIA official guidelines. (Portland, OR, June 14, 2018)—The National Indian Child Welfare Association (NICWA) acknowledges and thanks the San Manuel Band of Mission Indians, located in Highland, California, for the generous grant to help tribal and nontribal stakeholders understand the Indian Child Welfare Act (ICWA) and facilitate proper ICWA implementation. ICWA provides important legal protections for Native children and families to prevent the unnecessary removal of children from their homes. 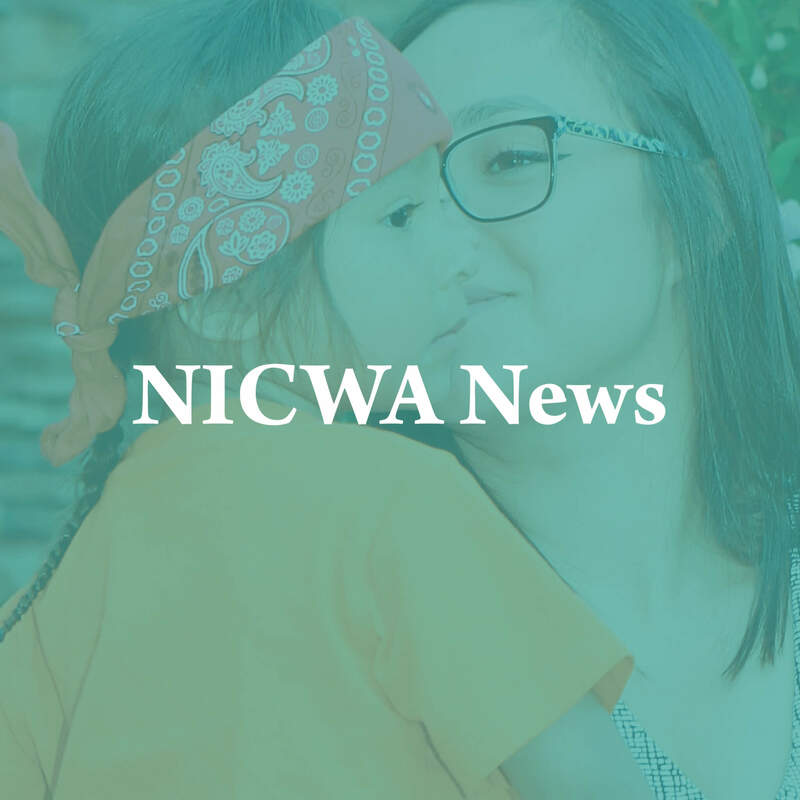 Click the Fullscreen button or click here to read the newest edition of our quarterly newsletter, NICWA News! Check out our latest update. Below are some of the more exciting topics. Click the Fullscreen button or click here to read the newest edition of our Pathways Digest! (Portland, Oregon, April 5, 2018)—The National Indian Child Welfare Association (NICWA) thanks the Puyallup Indian Tribe located in Tacoma, Washington, for their generous gift in support of NICWA’s advocacy to protect vulnerable Native children and families in state child welfare systems through promoting state compliance with the Indian Child Welfare Act (ICWA). 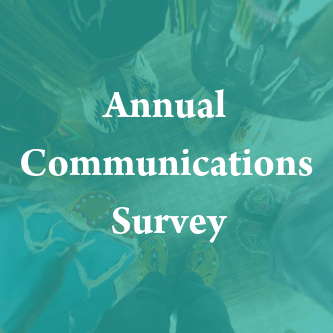 ICWA acknowledges that American Indian and Alaska Native tribes have an inherent right and responsibility to protect and care for their member children and families. (Portland, Oregon, April 5, 2018)—The National Indian Child Welfare Association received a $25,000 host sponsorship from the Seminole Tribe of Florida for this year’s 36th Annual Protecting Our Children National American Indian Conference on Child Abuse and Neglect, to be held at Dena’ina Civic and Convention Center, in Anchorage, Alaska. 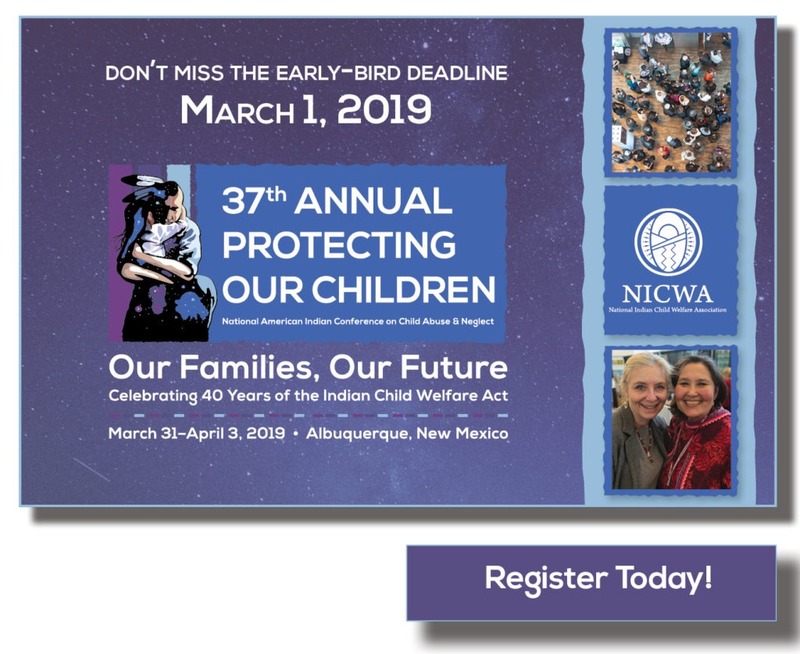 This year’s sponsorship by the tribe will help NICWA bring a wide range of workshops and relationship-building opportunities for child welfare workers, tribal leaders, and ICWA advocates from all across Indian Country and maintain the conference as the premier national gathering to discuss best practices in Indian child welfare. To read the full article from page 4, Protecting Indigenous Children: Three Lessons Australia Could Learn from the United States, click here. (Portland, OR, December 21, 2017) —The National Indian Child Welfare Association (NICWA) acknowledges and thanks the Match-E-Be-Nash-She-Wish Band of Pottawatomi Indians (Gun Lake Tribe) of Shelbyville, Michigan, for their generous $10,000 donation to support defending the Indian Child Welfare Act (ICWA). ICWA provides important legal protections for Native children and families to prevent the unnecessary removal of children from their homes. 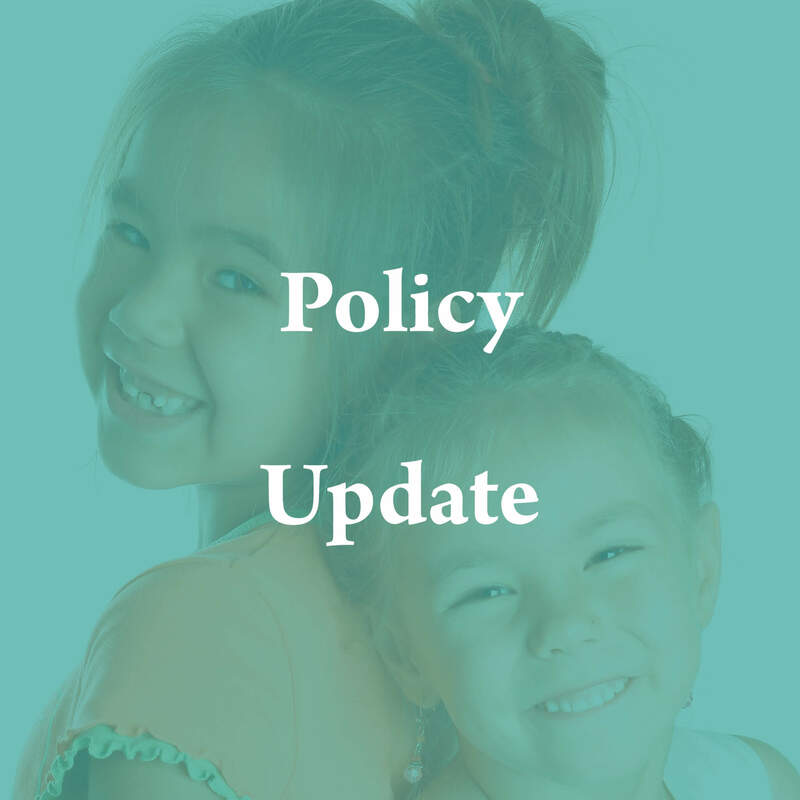 ICWA provides guidance to state and private child welfare agencies and state courts on how to effectively work with Native children and their families that have become involved in the state child welfare system. Prior to passage of ICWA, between 25%–35% of all Native children were removed from their families by state and private child welfare agencies; of these, 85% were placed outside of their families and communities—even when fit and willing relatives were available. Recognizing the need for ICWA public education materials that can be distributed widely and throughout social media channels, the National Indian Child Welfare Association (NICWA) partnered with award-winning Producer/Director Karen Odyniec and Producer Milo Daemgen to produce four short-form digital stories that are informative and emotionally resonant. 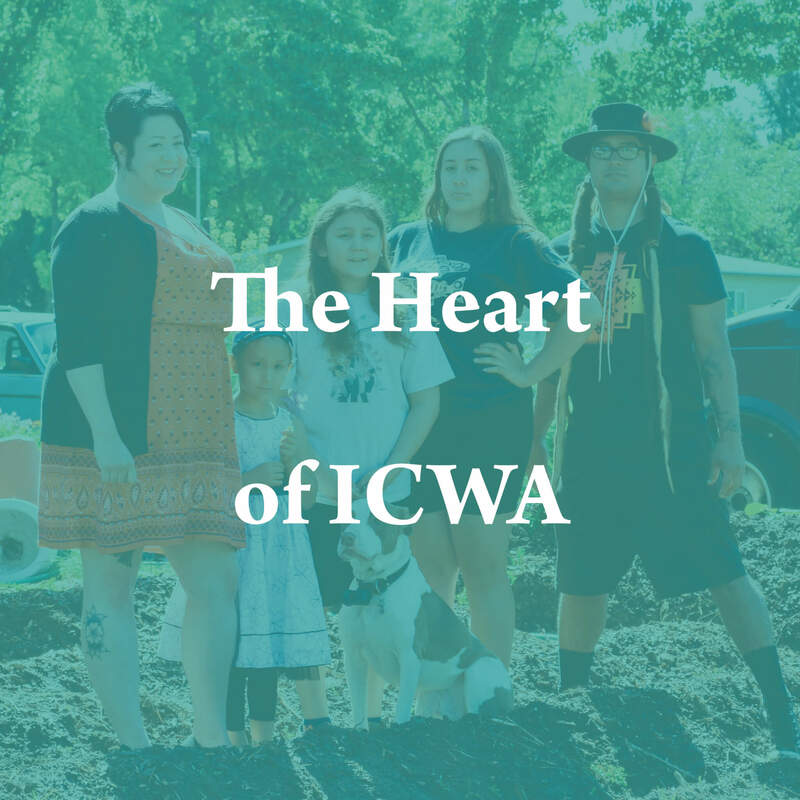 The multi-part digital storytelling series, The Heart of ICWA, features Native families sharing their stories of family upheaval, perseverance, healing, and ultimately, resilience in the face of threats to their well-being. 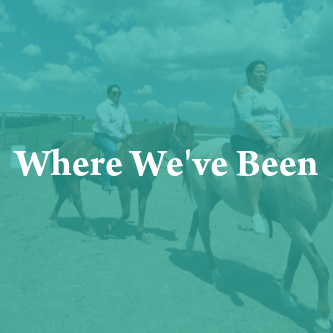 In this series, families convey firsthand what happens when the basic protections of ICWA are followed and the devastating consequences when families and children are deprived of these basic rights. 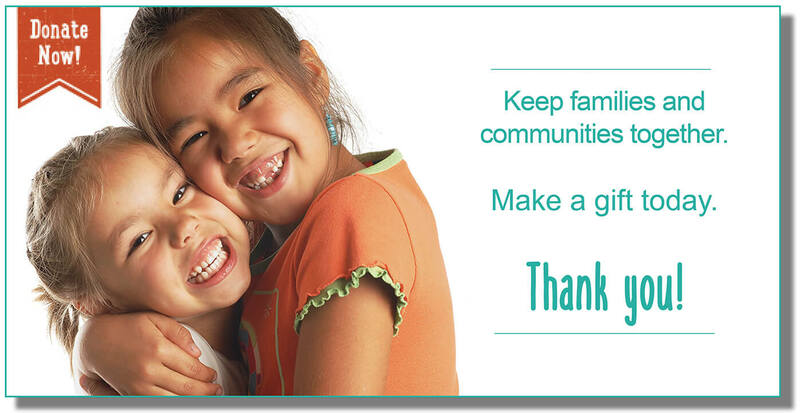 To download a handout with more information about The Heart of ICWA, click here!